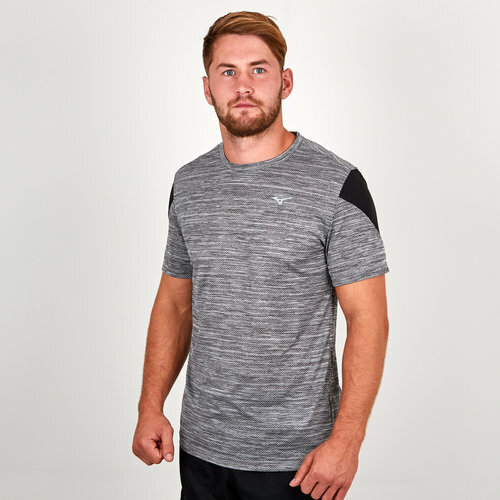 Complete your workout in comfort with this Mizuno Alpha Training T-Shirt in Black. 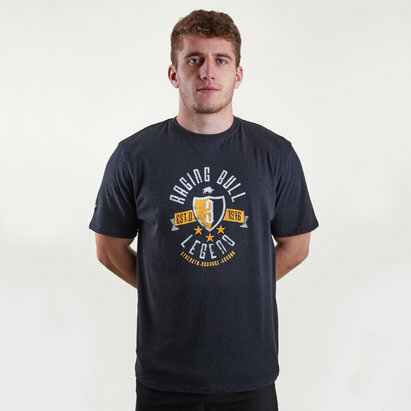 This t-shirt from the alpha collection provides comfort during any session. The material used is super soft whilst the elastic waist offers out maximum comfort and fit. It has been crafted with a breathable construction so that you can push yourself to the limit without getting distracted. This t-shirt comes in a melange fabric for a unique look whilst the reflective elements provide better visibility.